The City of Troy transformed their downtown roadside into a pedestrian-friendly environment to positively impact the downtown environment and support the redevelopment of an underutilized Central Business District area. This multi-phase beautification project carries design concepts throughout the entire corridor. 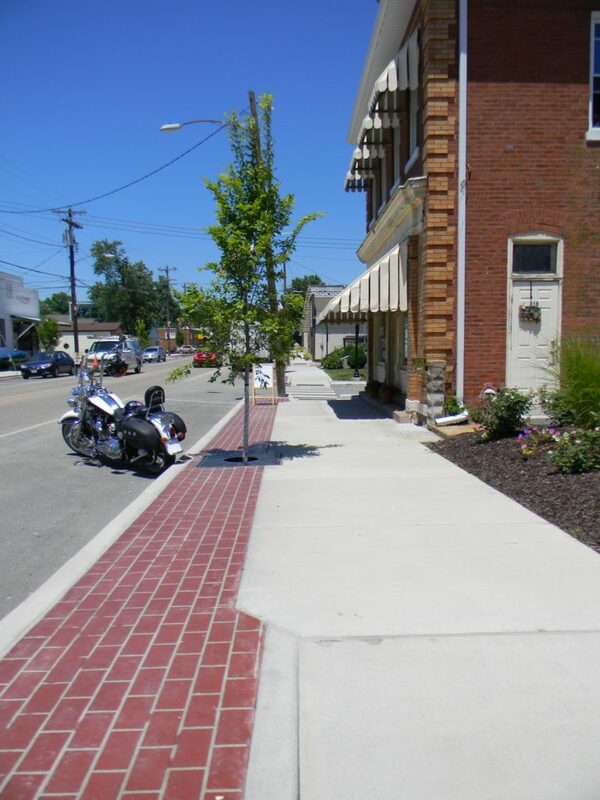 Improvements included the removal and reconstruction of pavement and parking lanes; wider, brick stenciled sidewalks, crosswalks and ADA ramps for better pedestrian access; and ornamental pedestrian street lights, signage, street trees and decorative planters. 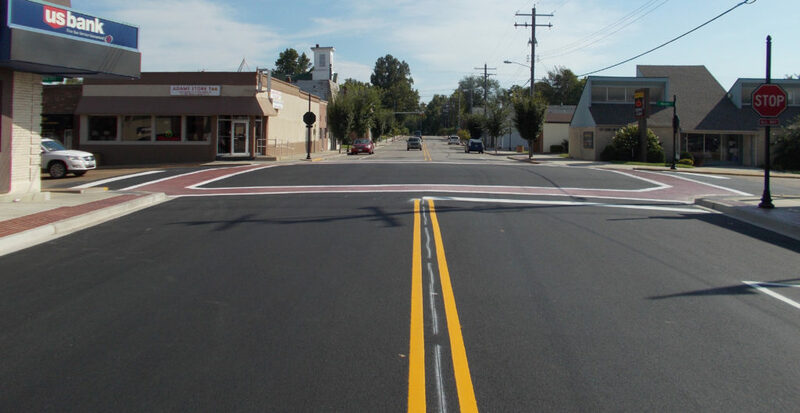 Oates’ services included design, right of way documents and acquisition, and construction phase services for this Surface Transportation Program – Urban funded project.